Let us together pledge towards a Casteism-free India. 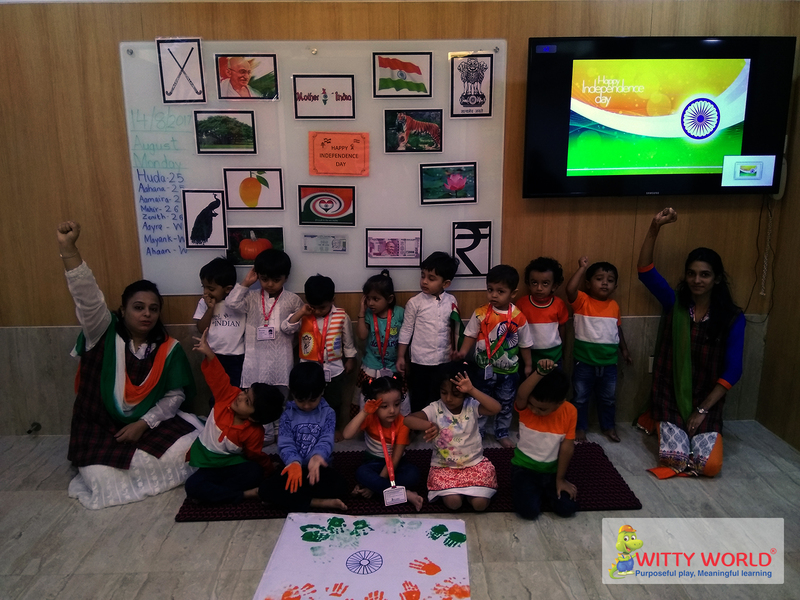 Witty World celebrated the 70th Independence Day of our nation. 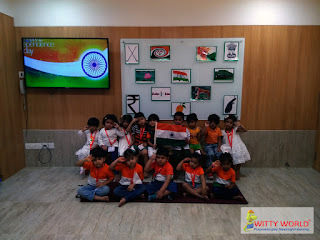 The children were informed that Independence Day is celebrated on 15th of August of every year because India became a free and independent nation on 15th August 1947. 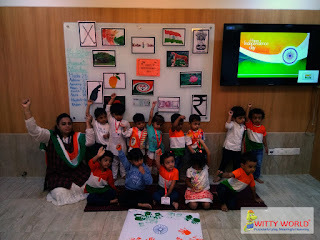 The teacher explained the importance of Independence Day to the children and also explained the struggle for freedom. Children were also given information about the national symbols such as national flag, national anthem, national emblem, national bird and national animal. 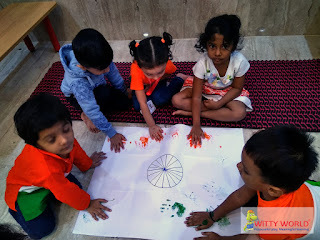 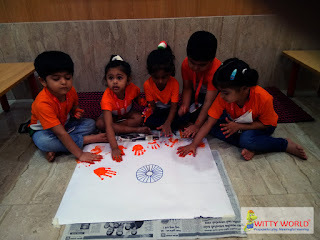 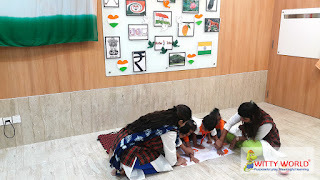 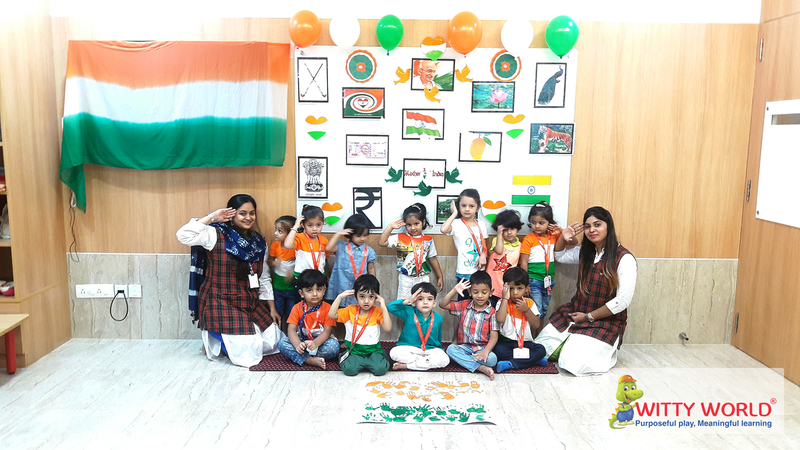 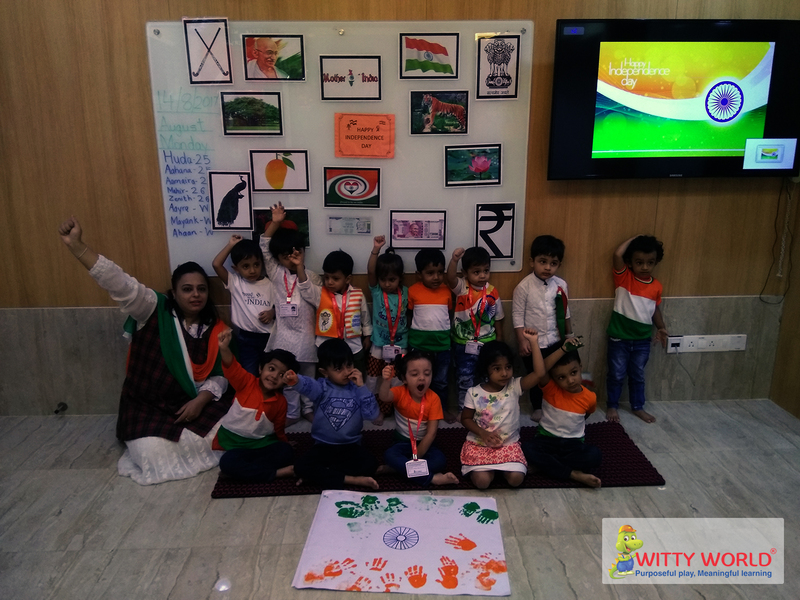 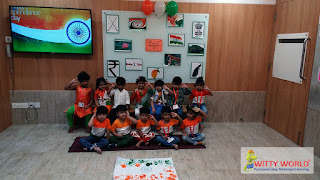 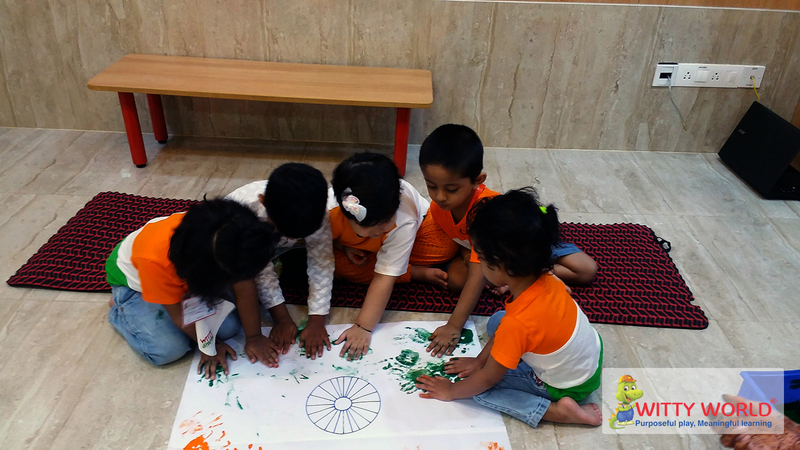 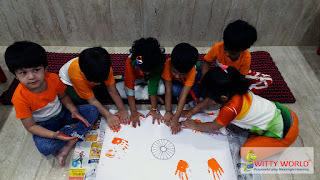 The Independence Day celebration included activity sessions wherein, children made palm prints to create the tricolor on a big chart paper. 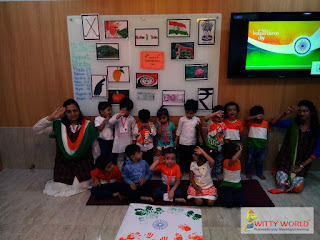 Later they had great fun dancing to the tunes of patriotic songs. Children came to school proudly sporting tri-colour clothes and their little hearts filled with pride for their great nation.